After running the Kids Helping Kids Environmental Children’s Conference for three years the Kids decided it was time to incorporate. 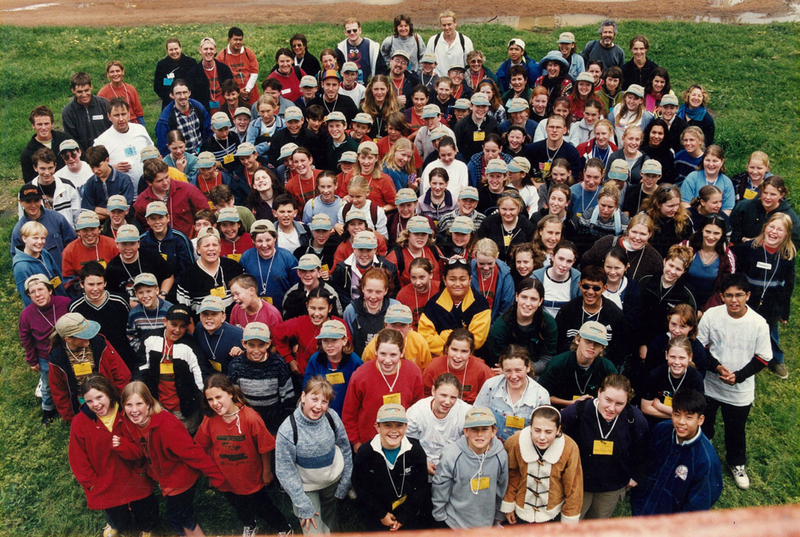 Millennium Kids Inc was registered as a not for profit environmental youth organisation in Western Australia in October 1999. Millennium Kids have a vision for our world. Our world, where all people have access to fresh water. Our world, where there is a safe place for all creatures big and small. Our world, where we care for the land and forests, the sea, rivers and wetlands. Our world, where we have clean air and less waste. Our world, where all schools learn about sustainability. Our world, where everyone works together for peace. Thanks always to Maureen McDaniell, McDaniell Associates, friend, mentor and Co founder, for supporting the development of Millennium Kids. Without her support Millennium Kids would never have happened.